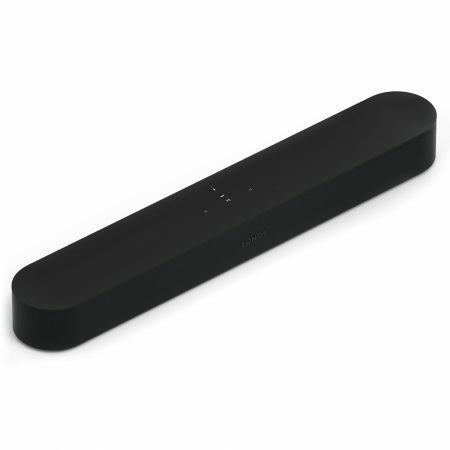 Everyone wants the music they love in the palm of your hand. 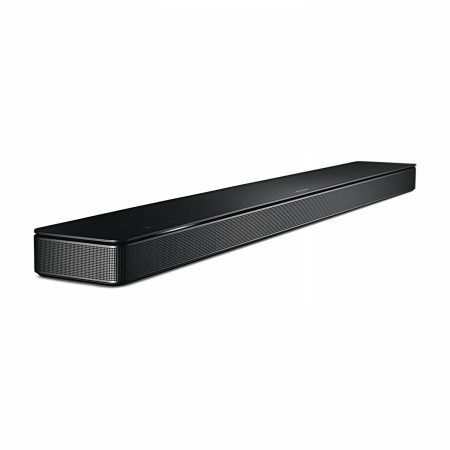 Now you can have all of the convenience without the loss of sound quality that normally goes along with it. 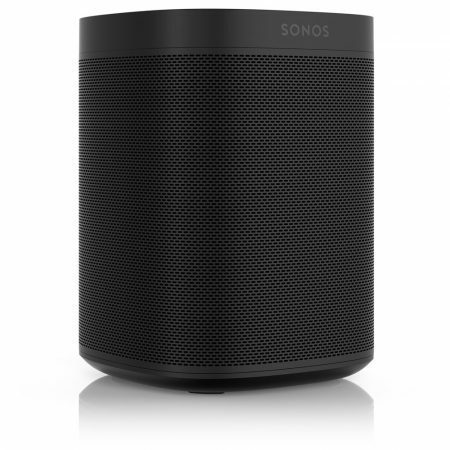 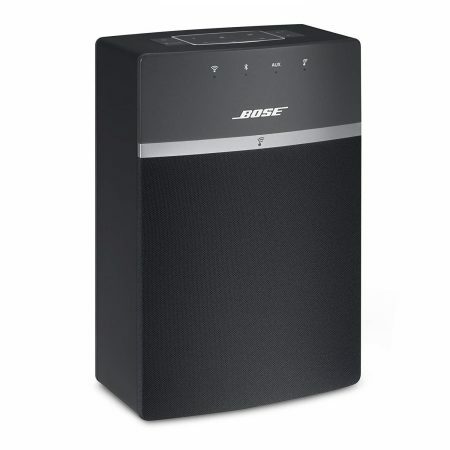 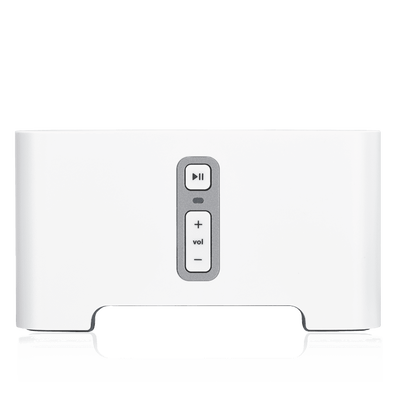 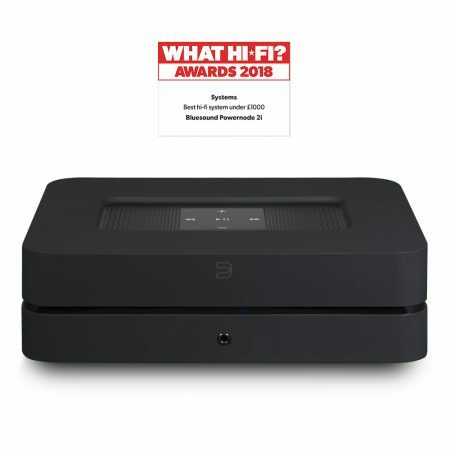 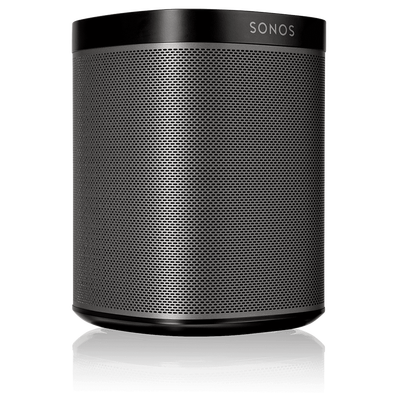 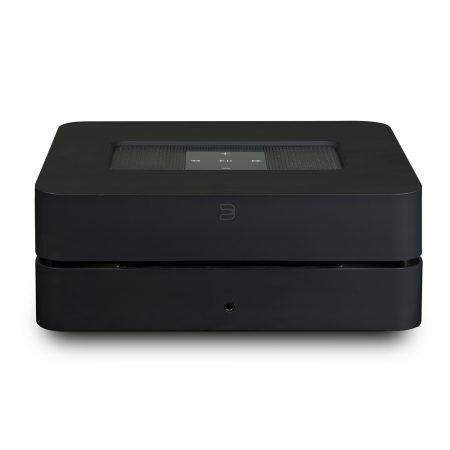 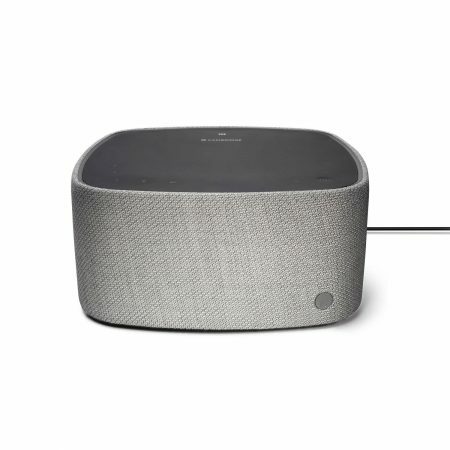 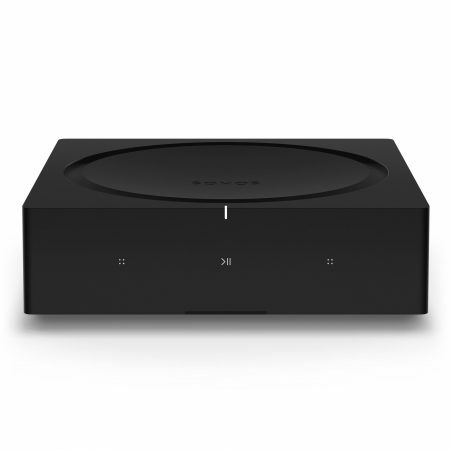 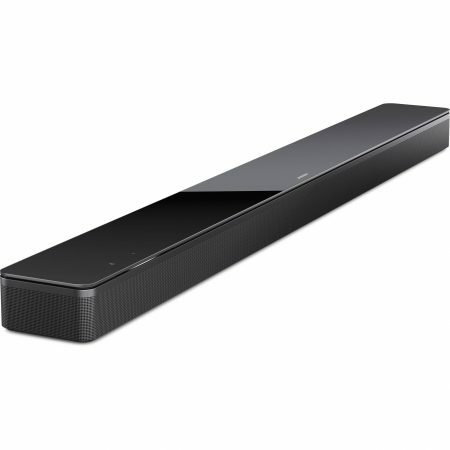 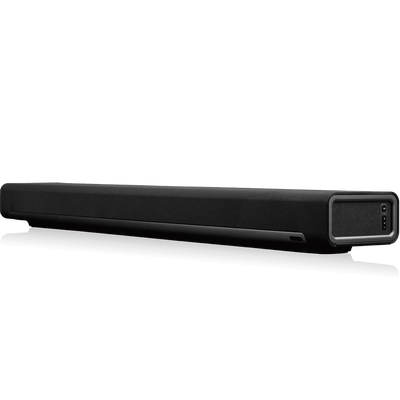 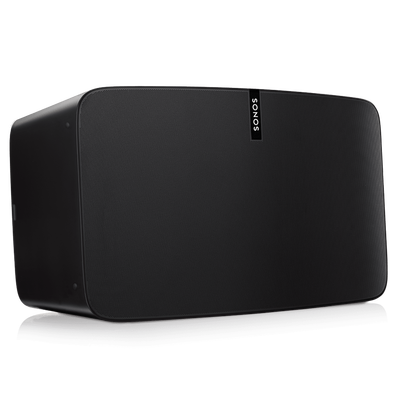 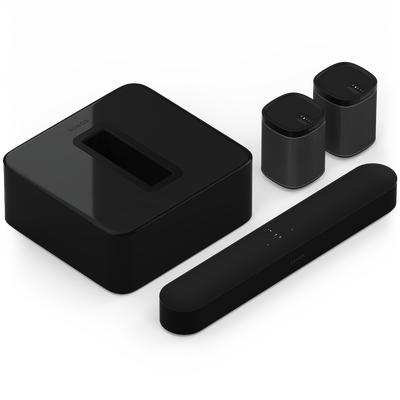 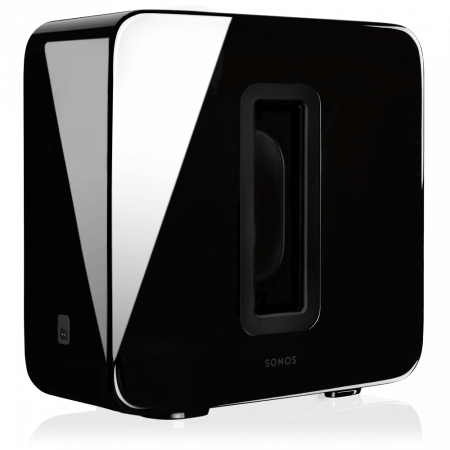 From SONOS to 24-bit FLAC files we’ve got great sounding options for any home.